Transitions in education, career, and life can be difficult … developing personal achievement skills to better navigate them, shouldn’t be. We offer a variety of positive assessment resources, affective learning materials, and services that fit hand-in-glove with your personal, organizational, or institutional goals and needs. 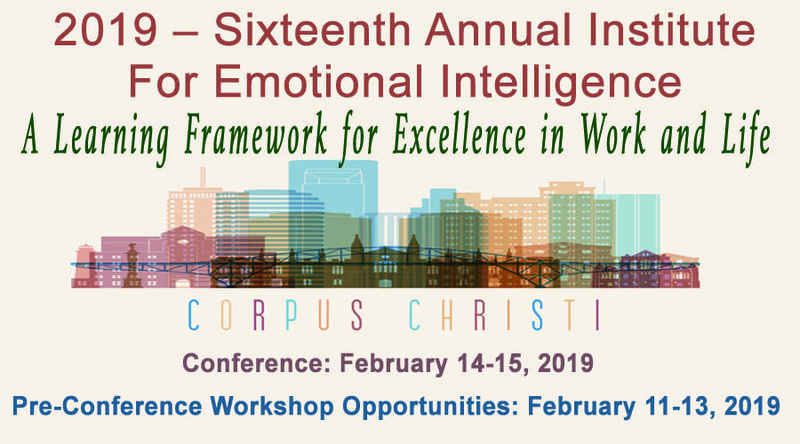 Based on widely accepted views of what constitutes healthy and productive people, our mission is to develop, model, and apply research-derived education and transformational models of emotional intelligence (EI) to build healthy, effective individuals and organizations. We believe that positive assessment is an essential first EXPLORE step for learner-centered education at all levels. 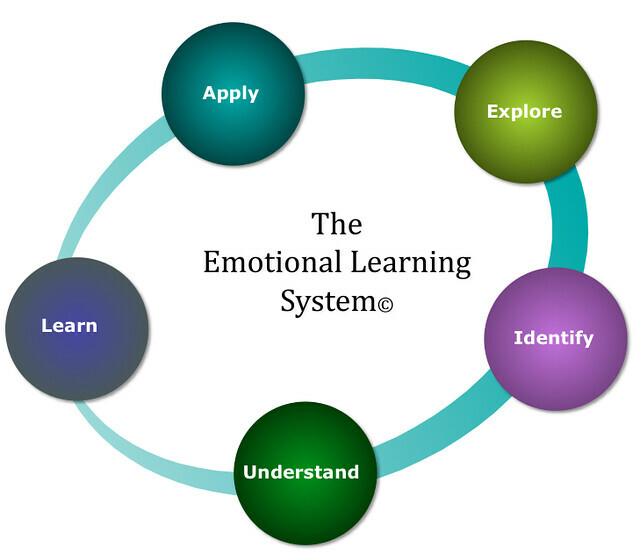 After assessment, meaningful personal learning is easier to achieve through a systematic, guided approach that safely empowers the individual to IDENTIFY strengths and areas to develop/enhance, UNDERSTAND social-emotional skills from their own frame of reference, LEARN skills through various resources, and APPLY those skills for wiser, more effective behavior in their own experience. Humans will never be perfect, and a skills based approach that involves the Emotional Learning System© provides a way to stay on track while developing quality from within and intelligent self-direction. 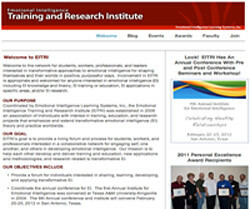 EILS assessments, learning materials, and services enable individuals and teams with an array of complete education courses and training programs.